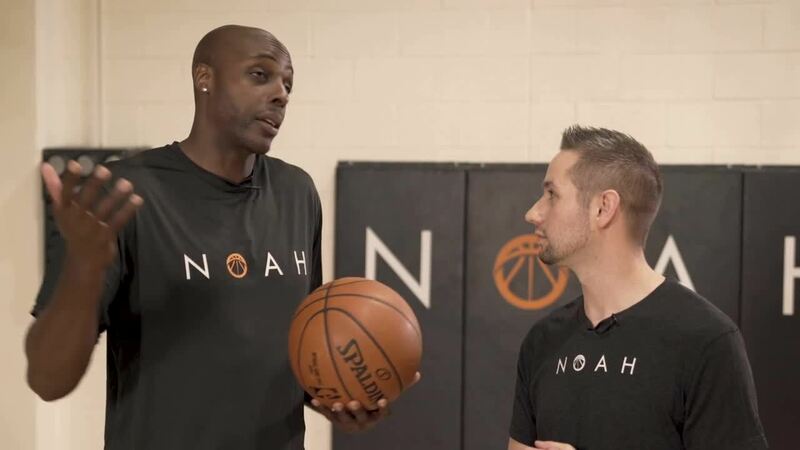 “You have to obviously get in the gym and shoot thousands and thousands of shots – but not just shoot them – shoot them correctly,” NBA Veteran Anthony Tolliver said. Muscle memory translates an athlete’s shots in practice to game-time baskets. If players shoot thousands of shots the wrong way, they are just building bad habits. Without the Noah Shooting System, a shooter might shoot 100 shots and make over 60 of them, but at a 40° arc rather than the optimal 45°, compromising the opportunity to develop consistency over time. They will never be able to reach their full shooting potential. 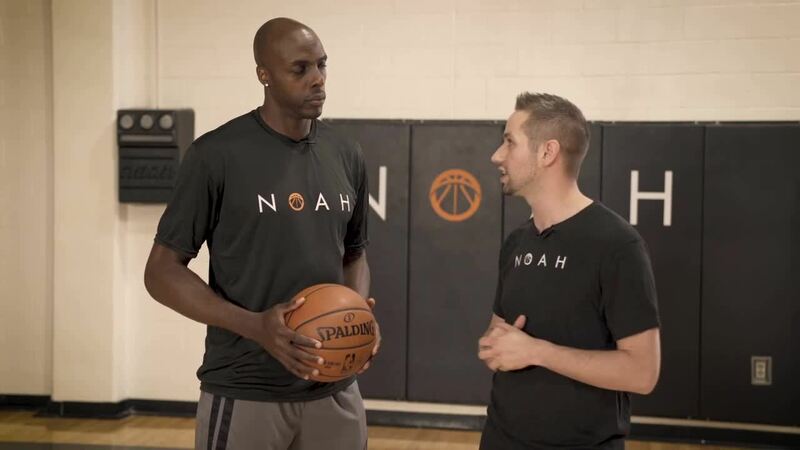 “For me, using Noah, being able to get that optimal shot depth, left/right and arc, it’s going to help me to be the best consistent shooter that I can,” Tolliver said. Shot Mechanics Coach Collin Castellaw emphasizes the importance of building muscle memory both strategically and intentionally with the right technology. “A lot of players don’t want to tear down their form and start from scratch because they’ve built that valuable muscle memory,” Castellaw said. Whether a player is tearing down poor form or maximizing good form, Noah’s data tracking technology allows for clarity in the training process. The Noah System allows beginner plays to construct the perfect form leading to correct muscle memory from the start. Experienced players can make one or two small tweaks to see improvement in their shot after practice on the Noah System. If you’d like to read more about improving your shooting form and muscle memory watch the videos below, and stay tuned for our next Noah Pro Tips blog on Form and Shooting Straight.